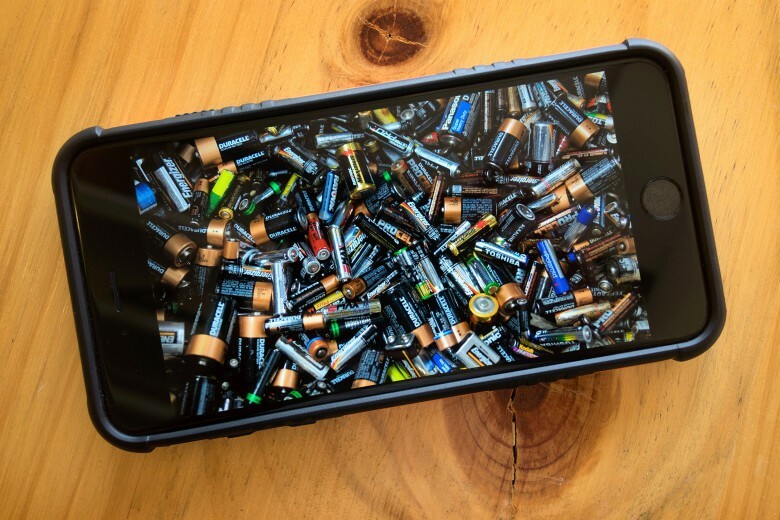 Things don't look good for iPhone in 2019. 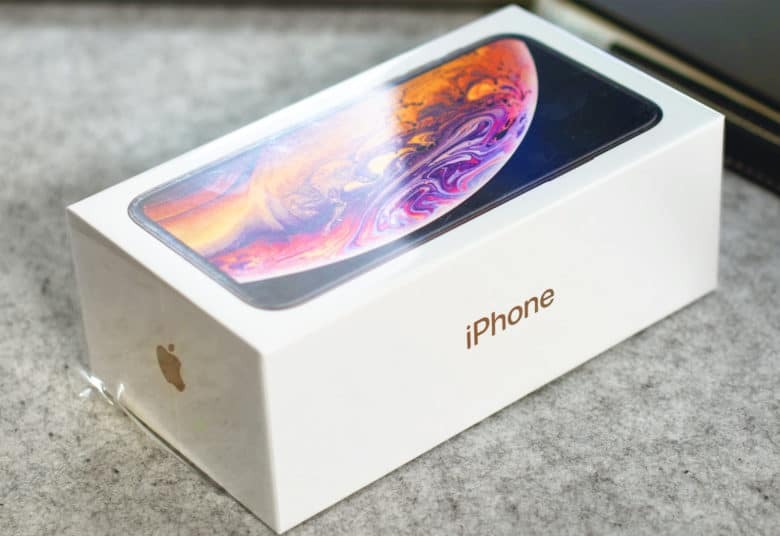 Apple suppliers have taken a hit in revenue during early 2019 as a result of falling iPhone shipments. Analysts don’t expect a turnaround anytime soon with Apple’s smartphone still struggling to catch a break in China. AAC Technologies made acoustic and haptic components for iOS devices. Being an Apple supplier can be an unpredictable business. Suppliers whose earnings rely on Apple can take a major tumble if they suddenly fall out of favor. That’s what happened this week with AAC Technologies Holdings. The acoustic component maker’s shares fell dramatically on Tuesday after it announced a 75 percent decline in orders. 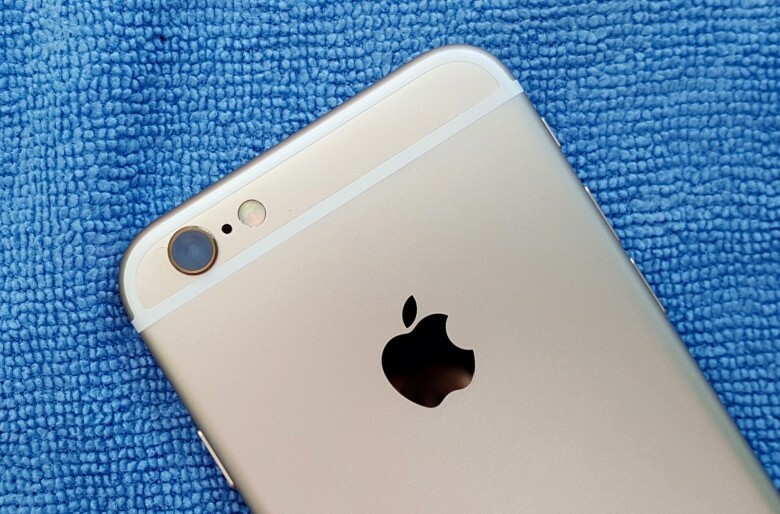 Apple will look to avoid iPhone import levies above 10%. iPhone suppliers will reportedly consider moving away from China is U.S. trade tariffs hit 25 percent. Sources say they will remain even if the U.S. introduces a 10 percent tax on smartphones, but they could be forced to “reassess the situation” should the Trump administration impose a higher rate on imported goods. The company that made Face ID possible has been snapped up. 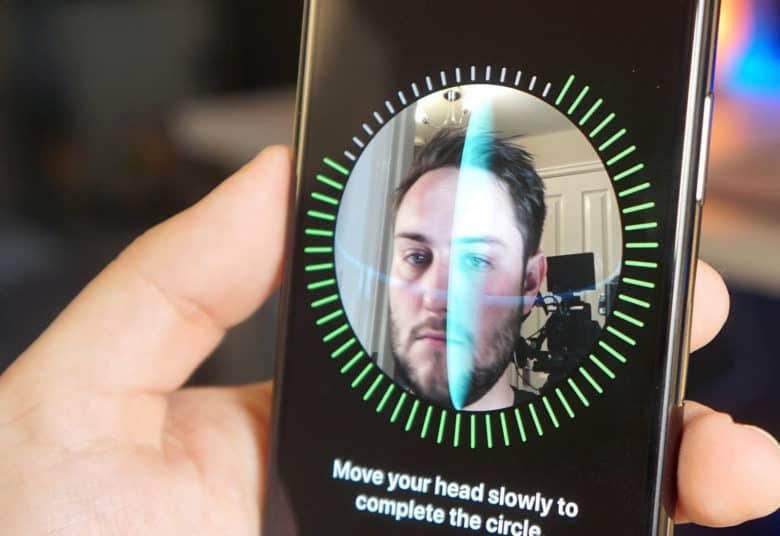 Finisar, supplier of the laser scanners used to enable Face ID in Apple’s latest iOS devices, has been acquired for a reported $3.2 billion. II-VI Incorporated, a leading producer of optoelectronic systems, announced its purchase on Friday. It expects to close the deal, which is expected to generate $2.5 billion in annual revenue, in mid-2019 following regulatory approval. You’ll want this year’s iPhone for its cameras. Apple is considering a new iPhone modem supplier as it looks to reduce its reliance on Qualcomm. The company is yet to decide whether it will add MediaTek to its supply chain for its next-generation iPhone lineup. 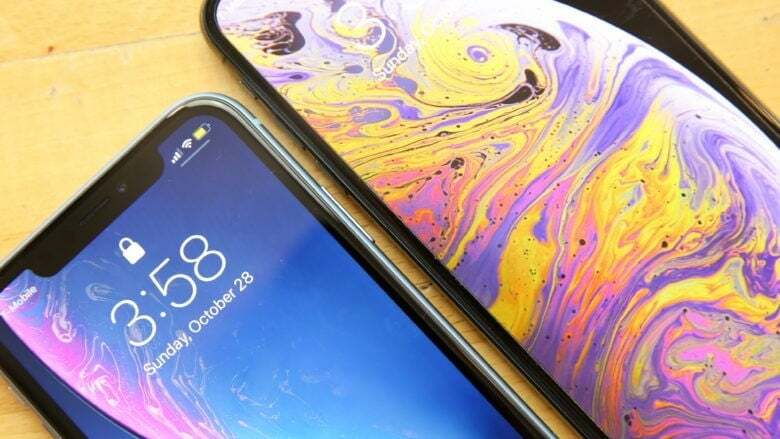 But Apple is keen to limit its dealings with Qualcomm after a recent legal spat in which the latter attempted to ban iPhone imports into the United States. The 2017 iPhones are all getting big internal upgrades. Component suppliers enjoyed stronger sales throughout July as Apple ramps up production of its next-generation iPhones. 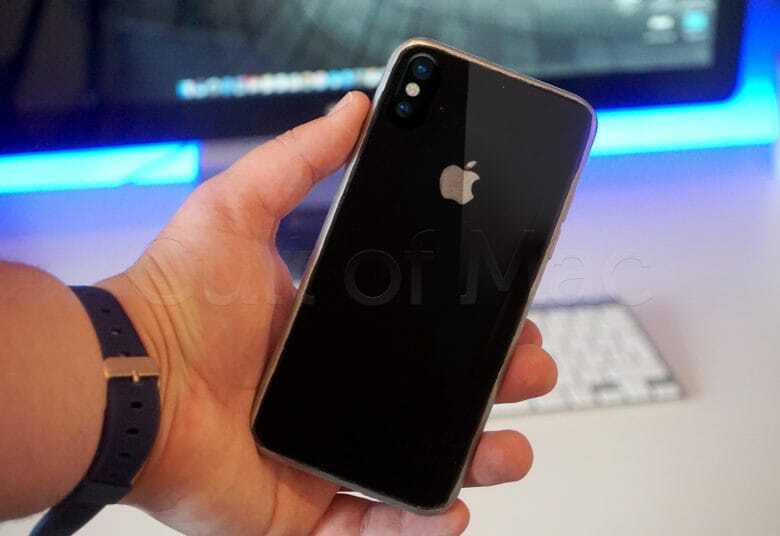 Supply chain sources say all three models that will be unveiled in September have now entered mass-production, but shortages are still expected for iPhone 8. Apple Watch Series 3 needs to be special. 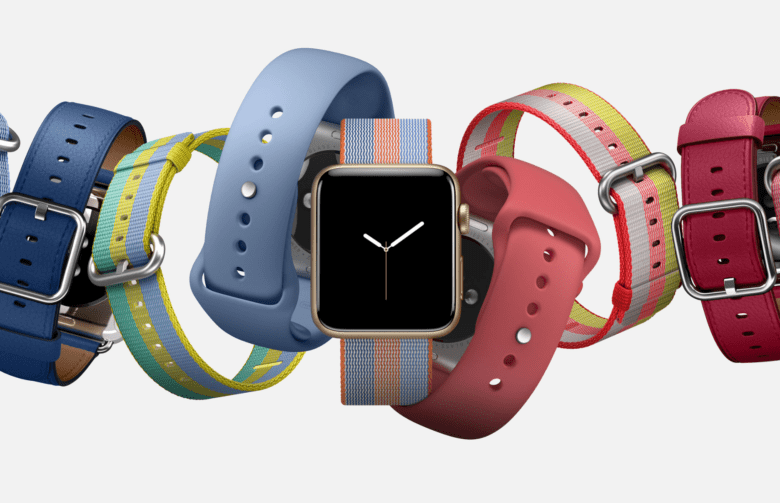 One Apple supplier is expected to enjoy a significant boost from Apple Watch Series 3. Quanta Computer is likely to see strong revenues during the second half of 2017 ahead of an Apple Watch refresh this fall — despite the addition of Compal Electronics, another manufacturer, being added to the supply chain. Apple has reportedly suffered a number of iPhone 8 production problems. 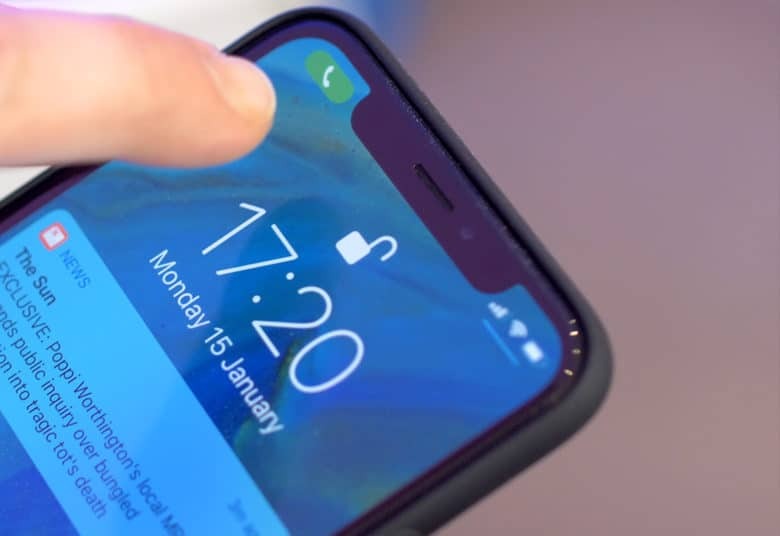 Apple has reportedly invested tens of millions of dollars in equipment for producing rigid-flexible printed circuit boards (RFPCBs) for its upcoming iPhone, claims a new report. Although Apple typically contracts third parties to produce its products, rather than building them itself, it was allegedly pushed into making the investment after one of Apple’s RFPCB suppliers backed out at the last minute. Apple is pushing to adopt OLED displays from the iPhone 8 on. Apple could add another supplier to its list of OLED display manufacturers for future iPhones, a new report claims. 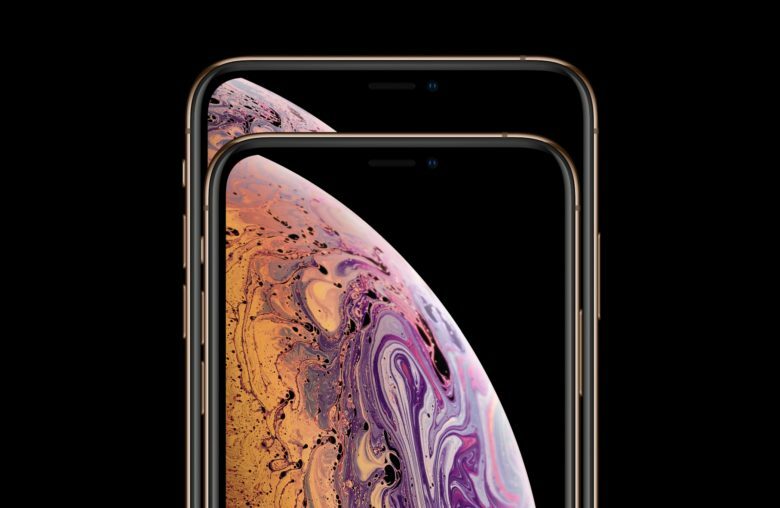 The company in question is China’s BOE Technology Group, whose screens Apple is said to have been testing “for months.” BOE is currently spending $14.5 billion building two AMOLED factories in the southwestern province of Sichuan, China in anticipation of possible orders. Foxconn is recruiting early for this year's iPhone. Apple suppliers in Taiwan are already taking on new recruits in preparation for the iPhone 7. Local sources say that the design of this year’s device is more complex to build than previous models, so manufacturers are getting to work early.